The federal government shutdown is no longer looming. It’s happening. And with tax season here, the question taxpayers and tax pros alike are asking is: How will this impact operations at the IRS? According to the U.S. Treasury, 56 percent of the IRS workforce will be furloughed during the shutdown, leaving the agency with a bare-bones staff as it works its way through the early stages of implementing the massive Tax Cuts and Jobs Act. The shutdown will impact the speed with which that gets done. But the term “shutdown” isn’t really accurate, since many federal functions deemed “essential” will remain up and running. That’s the story at the IRS as well. 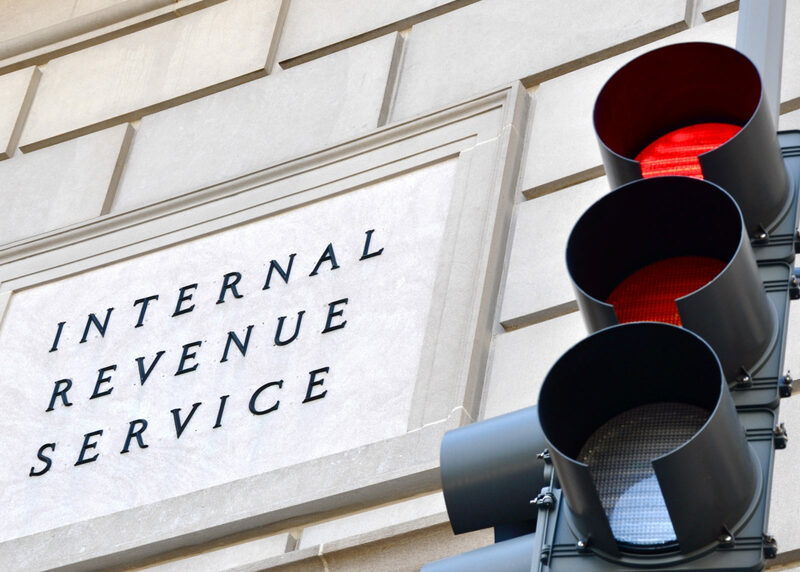 Forbes tax reporter Kelly Phillips Erb has written a comprehensive look at how the shutdown impacts the IRS. She says an IRS contingency plan has identified the functions that may stop during the shutdown. These include tax refunds, the processing of non-disaster relief transcripts, the processing of forms 1040X (amended returns), non-automated collections, audits, and whistleblower-related activity. Other IRS functions may continue uninterrupted. These include the processing of returns with payments, e-filing, mailing tax forms, appeals, call centers, civil and criminal tax cases, certain communications to taxpayers, active criminal investigations, and the IRS.gov website.